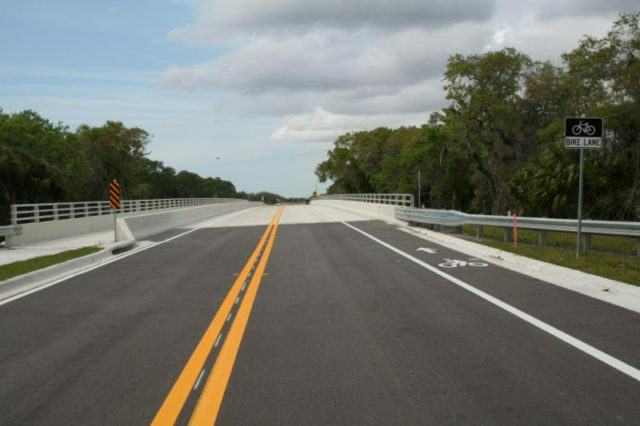 The Honore Avenue/Pinebrook extension has opened, providing improved traffic circulation and increased capacity on the county’s north/south roadways, Sarasota County announced on April 22. The Honore extension opened to traffic that day after contractor Russell Engineering Inc., completed its work, a county news release says. 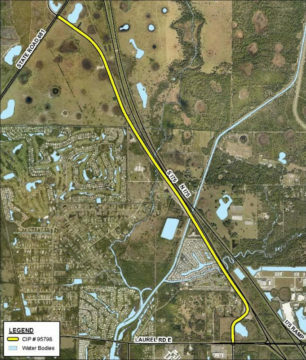 The project included the design and construction of two lanes within a four-lane right of way from State Road 681 to Laurel Road, where it connects with Pinebrook Road in Venice, the release explains. The extension provides a north/south alternative to Interstate 75. This is the final segment of the Honore extension project, which stretches from Fruitville Road in North County to Venice the release notes. The $11.7-million construction contract for this latest phase was funded through state grants and local taxes, the release adds. The project “included extensive coordination between county staff and the Florida Department of Transportation,” the release says.